A few picture memories from Hair UK 2017 at the NEC, meeting lovely fellow hairdressers and barbers. Akito Scissors have 10% off each scissor purchase, for show visitors at Hair UK 2016, plus a free swivel razor or scissor pouch. 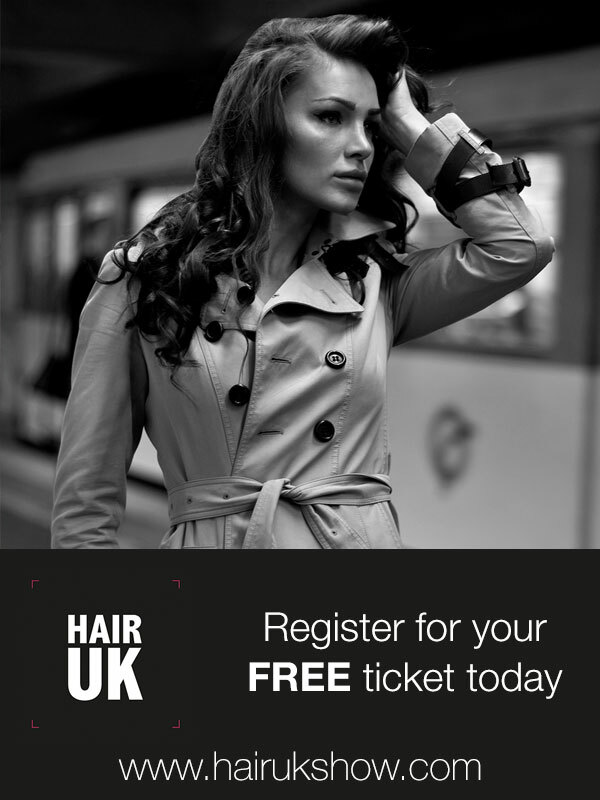 Please come and say hello at stand C40, the first 50 visitors get a free Super Scissor cloth. Look forward to meeting you all soon.